Jason Sheets sent in a few pics of his Invited Builder bike before it got torn down for paint by Tuki. Jason’s full show Panhead is in a modified VL frame and features tons of subtle tricks that Jason is known for being a skilled machinist. And remember! You could win Jason’s bike on Saturday June 28th at Born-Free! His neat VL got picked last year, so this is definitely one to consider. Get your BF6 poster w/free ticket by CLICKING HERE. Don’t forget to order your Fast Pass wristbands at the same time if you are wanting to ride in and show your old bike at Born-Free. 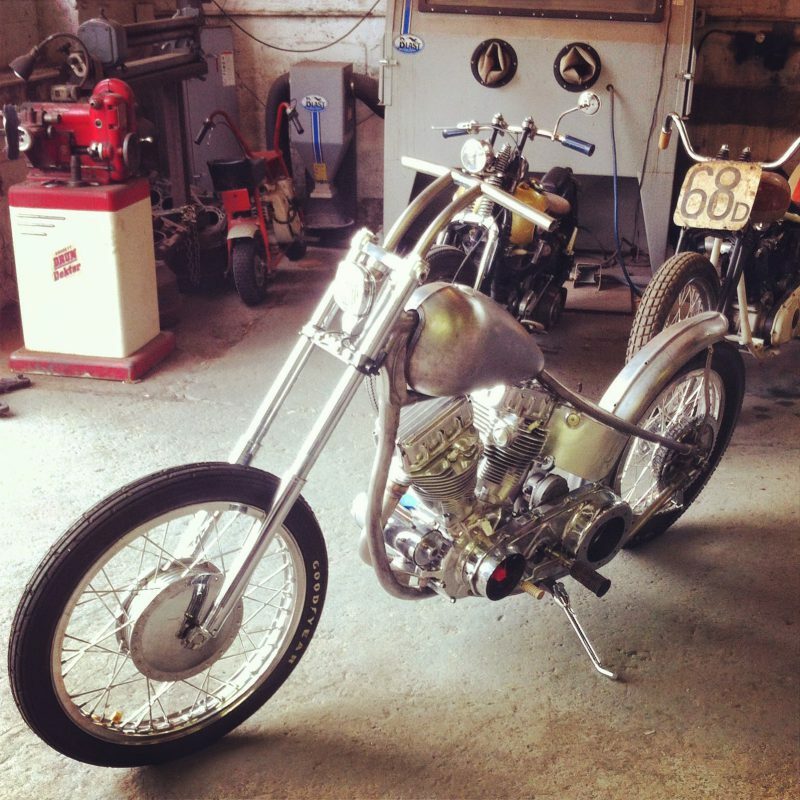 This entry was posted in Uncategorized and tagged bf6, Born free 6 invited builder, Jason sheets, panhead, win this bike.